Are you a runner? Or do you want to be? 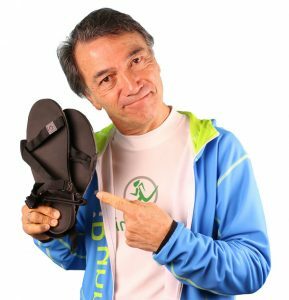 Meet Danny Dreyer, the author of the best-selling books Chi Running, Chi Walking, and Chi Marathon. 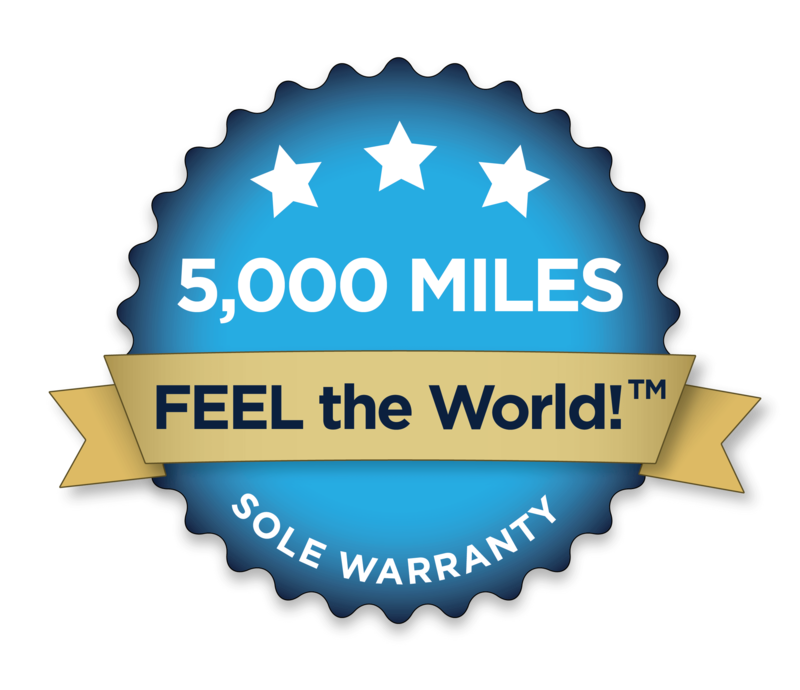 Danny has helped millions of people learn to run better, more efficiently, and more enjoyably. Danny is also a big fan of Xero Shoes. He loves his sandals, but he says he LIVES in our shoes. Watch the video, below, for a taste of the series, or just go to https://xeroshoes.com/chi/ to sign up and get it for free. 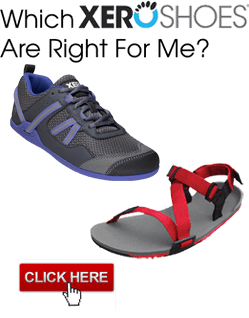 Plus, if you’re looking to really improve your running, or make the transition from regular, padded, stiff, motion-controlled shoes, to the natural movement footwear from Xero Shoes, you’ll be interested in his Chi Running School, where you get a weekly lesson about becoming a better runner… and Xero friend and fans get a 10% discount. You’ll hear more about that in the video series, so sign up at https://xeroshoes.com/chi/ to find out more.